The writing tool plays a major part in learning to write. Several factors must be considered. 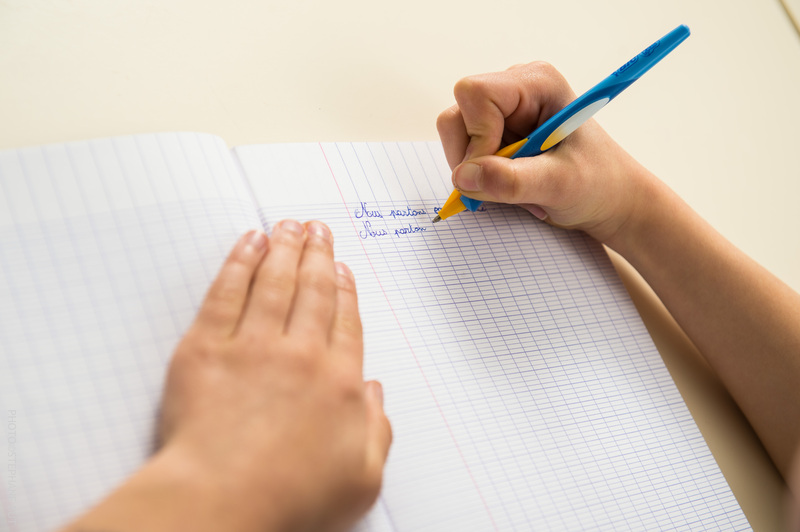 As Philippe Kostka, psychometrician expert, explains, the diameter of a writing tool for a young child must be wide enough to make it easy to grip; ideally 8 to 11 mm diameter for use by a child aged between 4 and 8. Comfort is a key factor in giving the user sufficient freedom of movement.